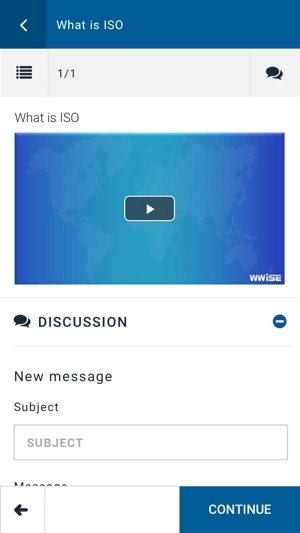 The WWise Training App allows learners the opportunity to learn on the go. 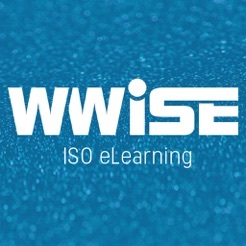 As a WWise learner you can study when convenient. 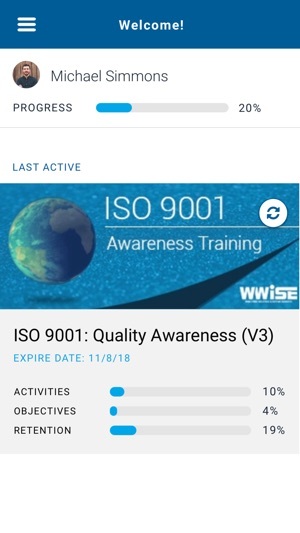 In addition, the Memo Trainer function will allow you to complete exercises and answer questions over a longer period of time to improve your knowledge retention. 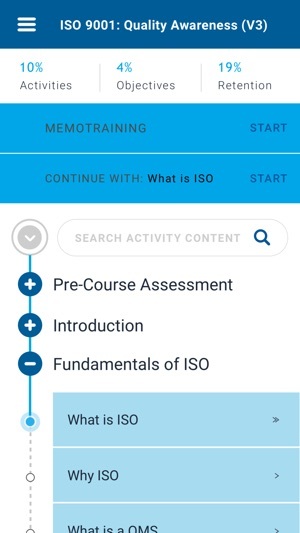 - Study your course on the go, anytime and anywhere. - Receive instant feedback and answers to your questions so you can track where you might be going wrong. - Set the frequency with which you want to receive ‘new’ questions from our application. - Determine whether you want to receive ‘push’ notifications.